It is sweeter than before. But great taste. 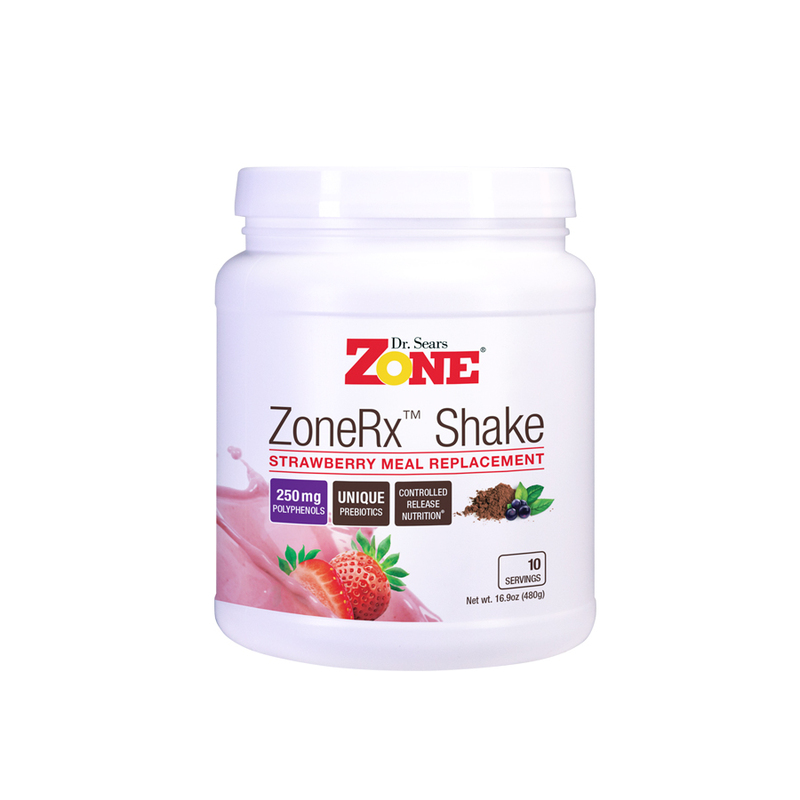 I recently bought the Zone shake. It was extremely sweet!! I ended up mixing it with another protein powder brand to reduce the sweetness. 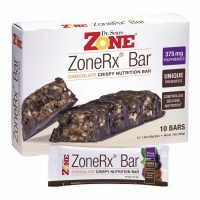 It is very strange that being from The Zone brand, it can be so high on sugars. Thank you for your comment and we are sorry to hear you found the shakes too sweet. Every product we make has the goal of helping to stabilize blood sugar levels while controlling hunger and fatigue. 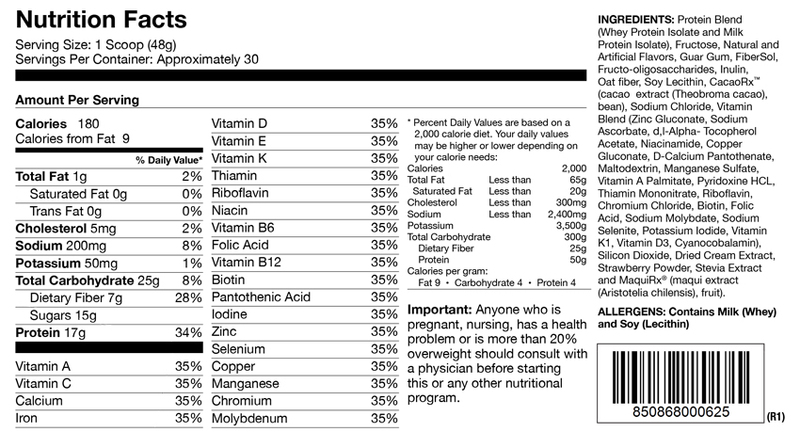 Even though a product may contain carbohydrates like sugar it’s important to look at how that is balanced with protein and fat to impact the overall glycemic load of a meal. 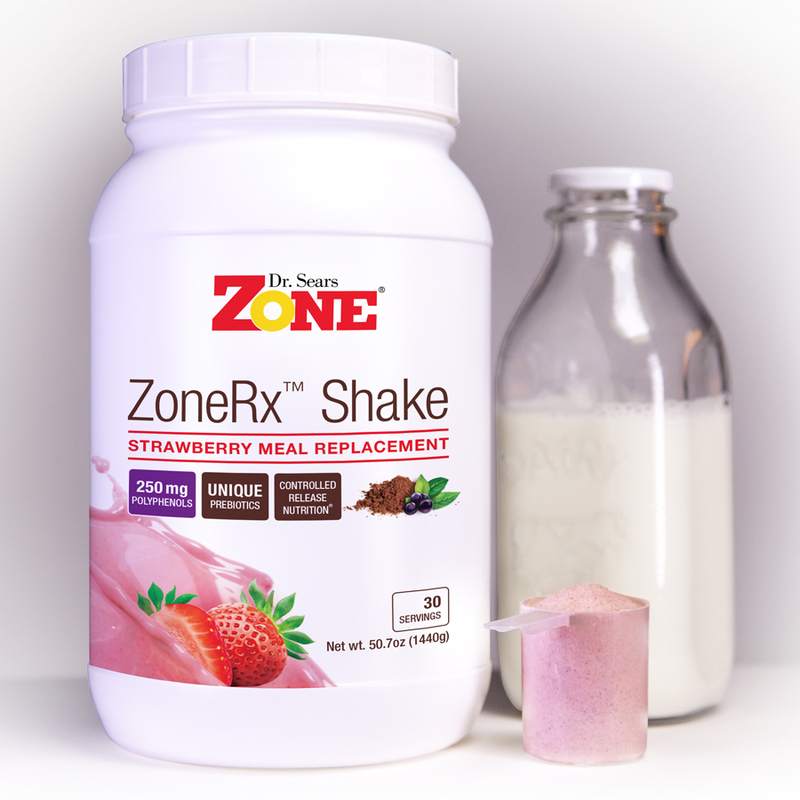 The parameters we use to design the shakes are in line with the macronutrient profile recommended by the Joslin Diabetes Institute at Harvard Medical School to help with blood sugar control. Great taste, filling, and keeps my wife and I going throughout the day. I have a real estate business and she is a middle school teacher. 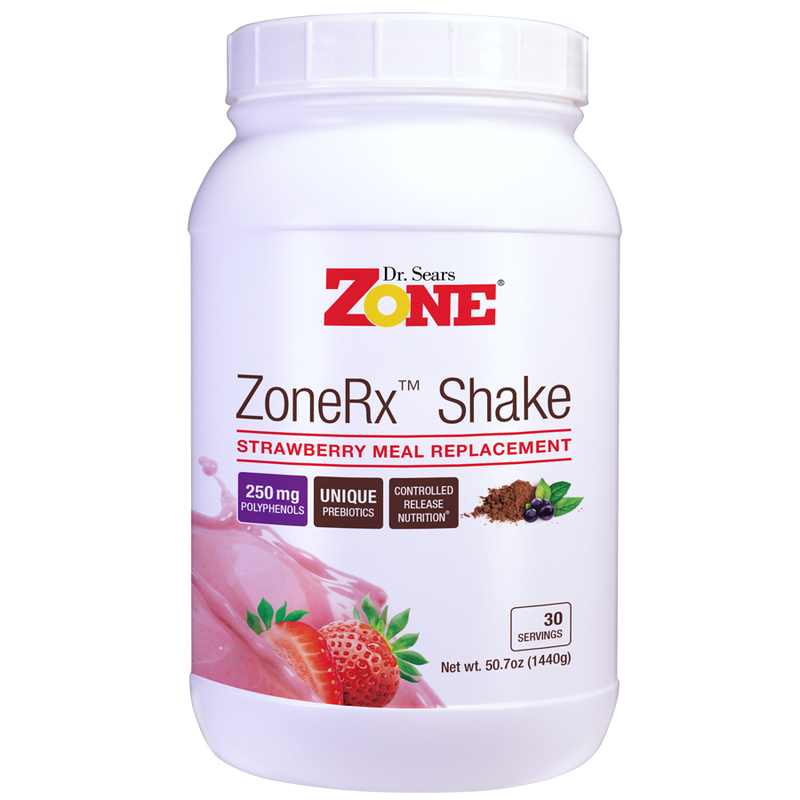 During the day it is hard to get time for good lunch and the shakes provide an excellent choice for our lifestyle.